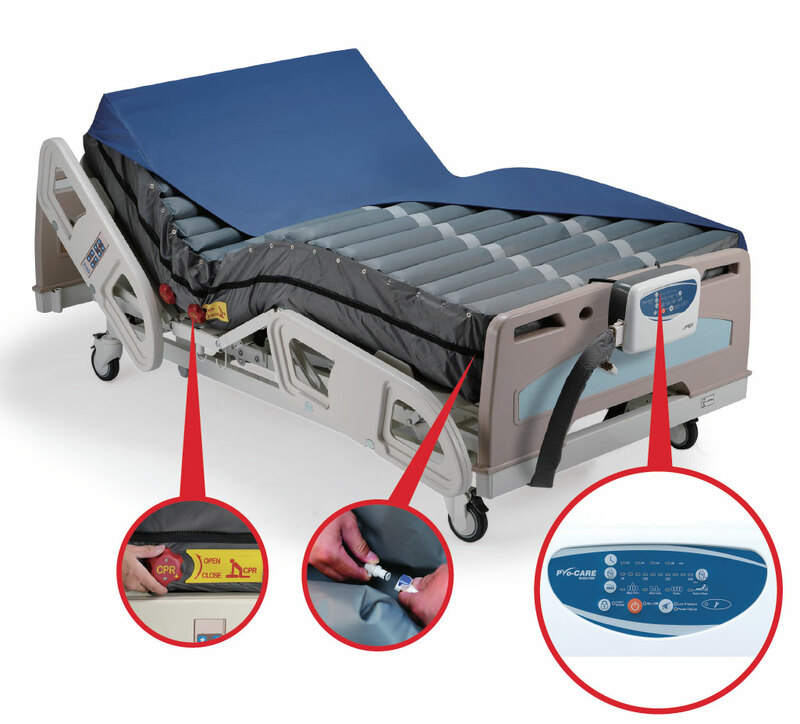 The Apex Pro-Care Bariatric Mattress comes with two different widths. 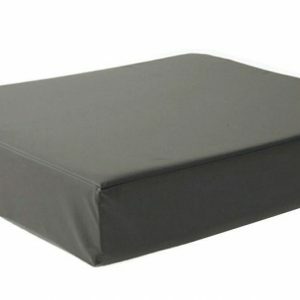 42” and 48” mattress, both with the maximum weight capacity of 450kg. 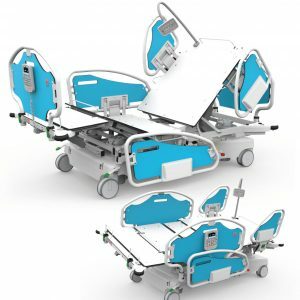 With its rectangular designed cells, the system also provides optimal pressure relief and comfort due to its capability to widely disperse pressure exerted at single points of contact. 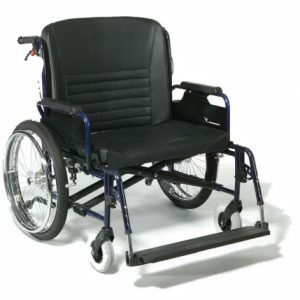 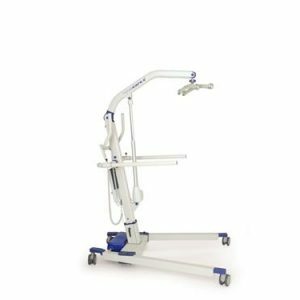 The digital panel setting with weight guidance, adjustable cycle time and optional modes including alternate, static, max firm, and seat inflate are also available to meet the treatment needs for each individual. 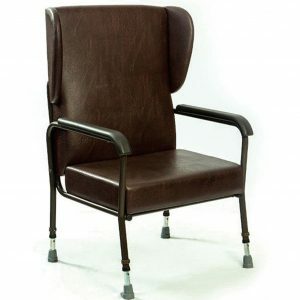 The antimicrobial filter and stretch cover is available for patients which allow them to receive the same high quality of care and comfort.